1st floor (access via a loggia): living room (satellite TV) with dining table, single sofa bed, fireplace and kitchen corner (freezer, 140 lt refrigerator), double bedroom, bedroom with single bed, bathroom with shower. 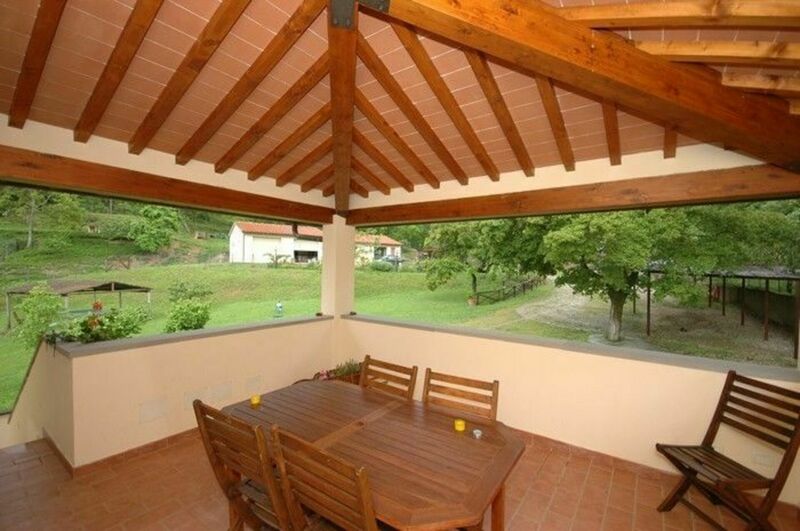 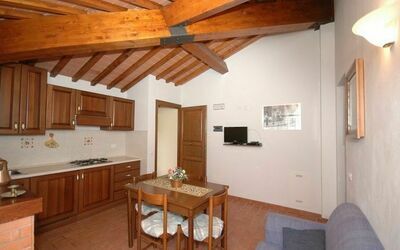 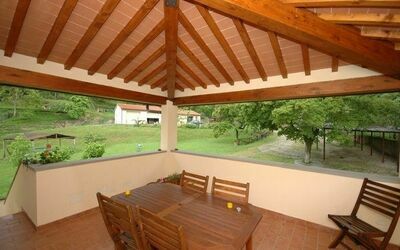 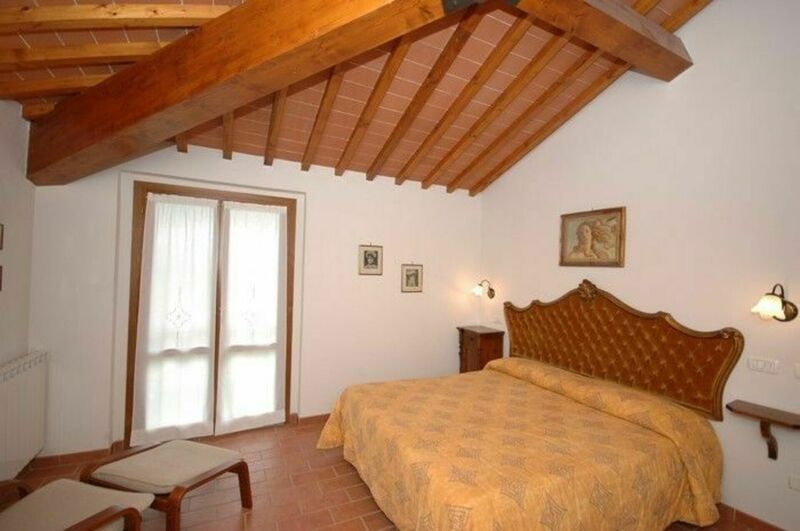 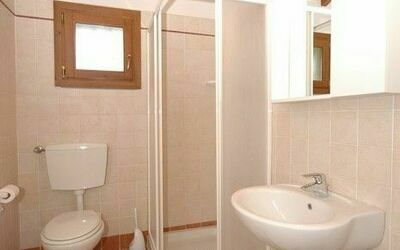 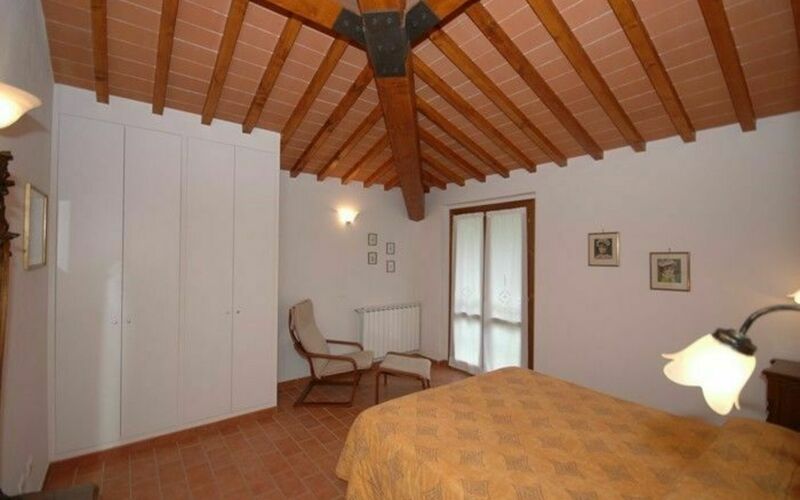 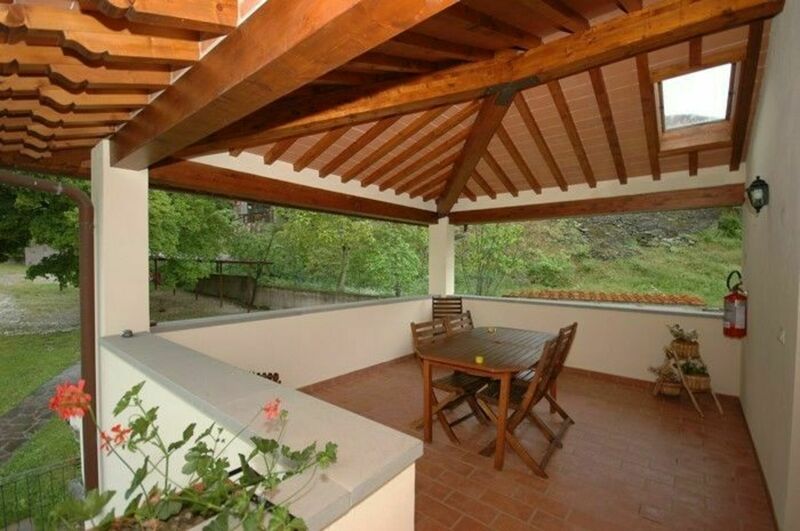 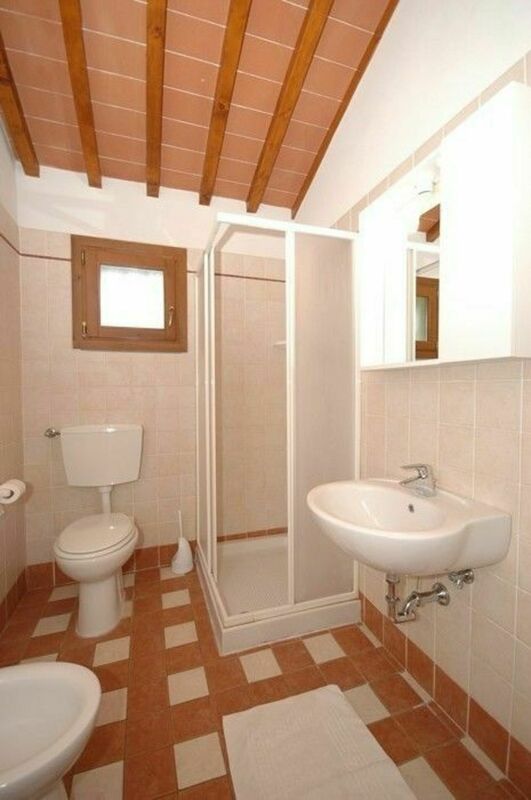 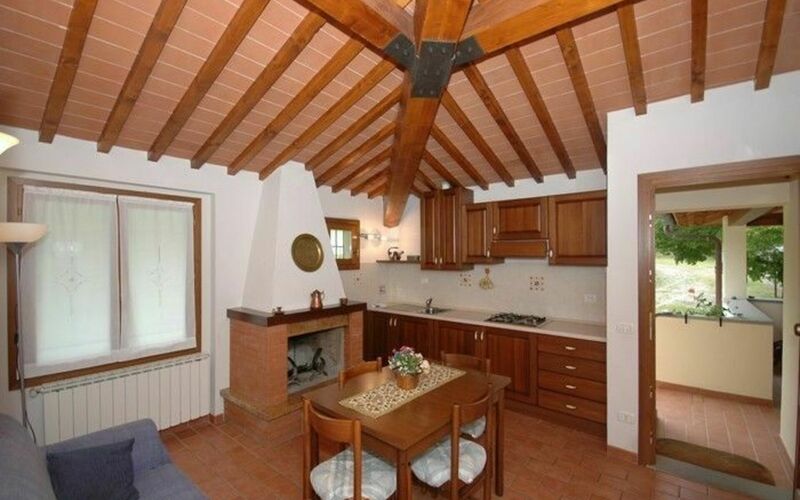 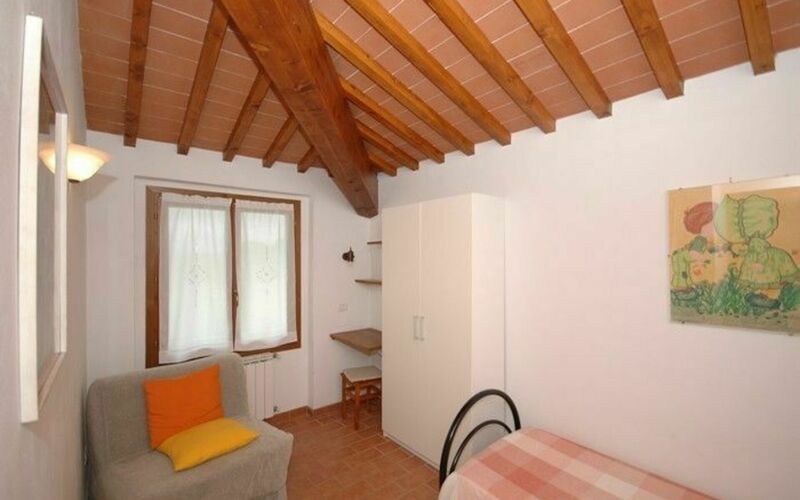 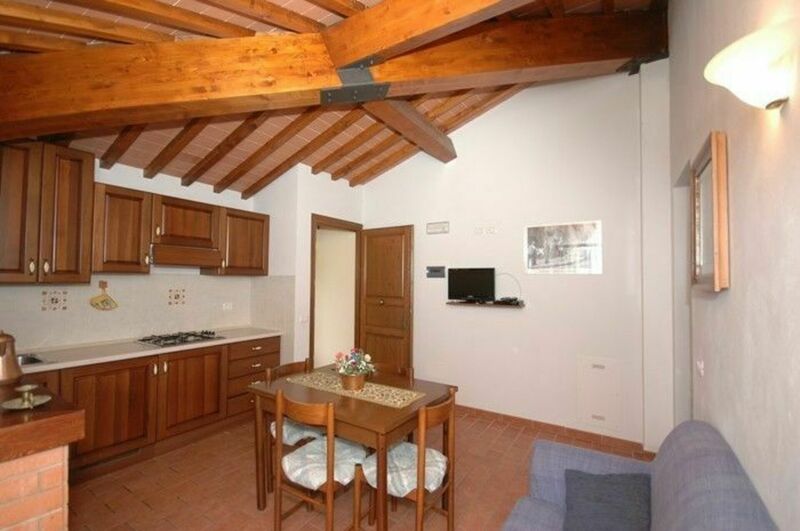 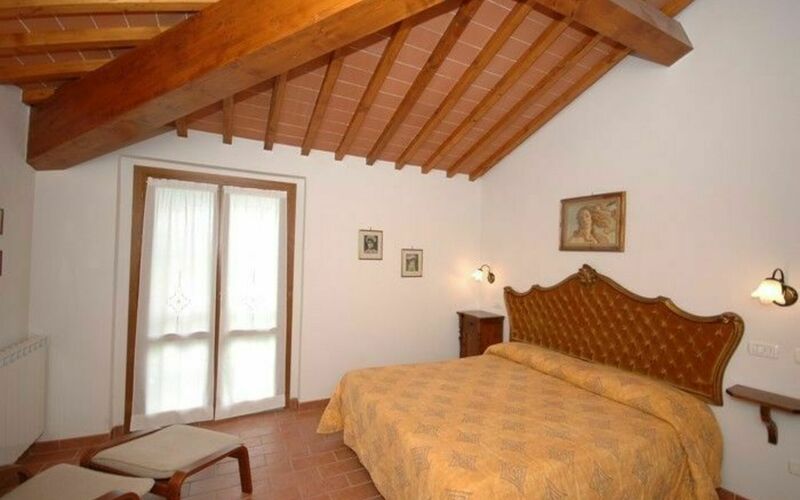 The apartment offers a very nice, private loggia (12 m2). Local Tax: 1 € per person/per day for the first 6 days of stay (not applicable to children under 14 years).